As media companies have come under financial strain due to the availability of plentiful free and immediate news sources online and the collapse of the print advertising industry, the companies have sought new methods of generating revenue. 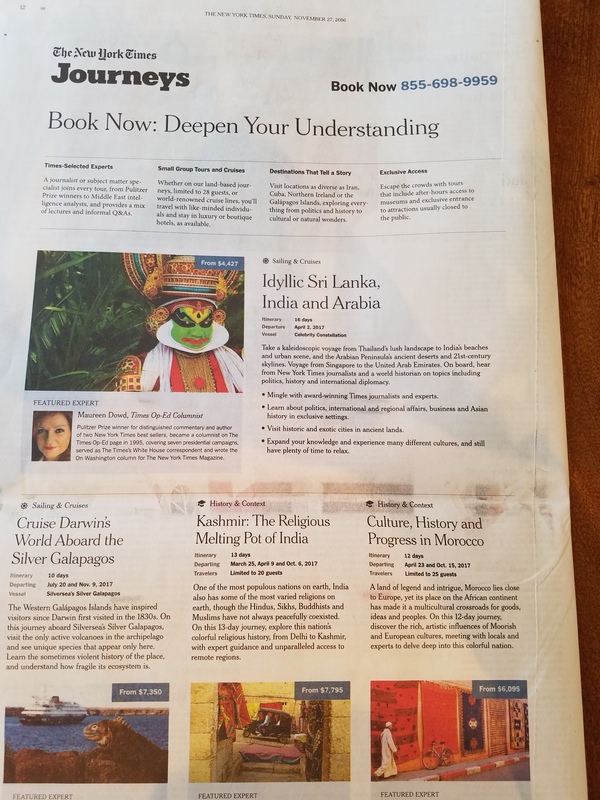 As part of such endeavor, The New York Times got into the travel business. 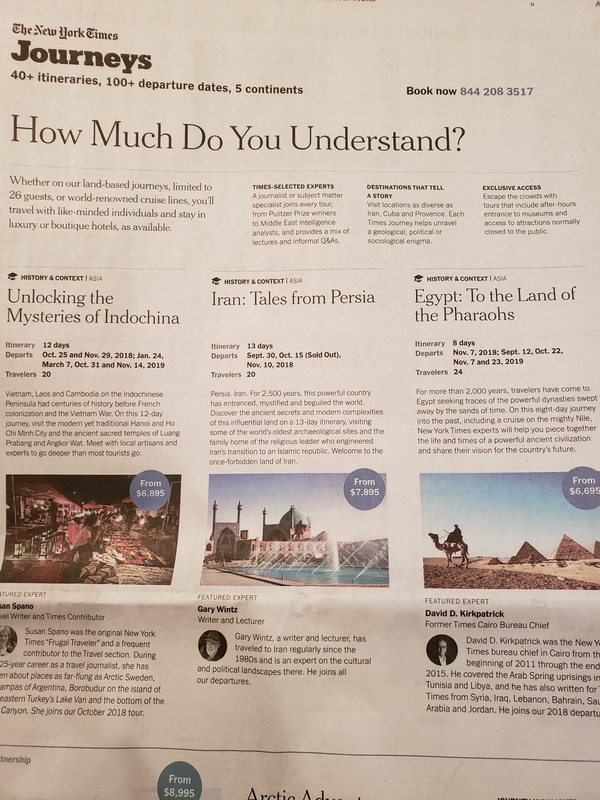 The Times markets its “Journeys” as a way to not only see the world, but to gain an understanding of the “history & context” of the countries with “featured experts.” Not surprisingly, the paper’s infamous pro-Arab and anti-Israel orientation fills the Times’ brochures. The trip sounds very exciting. So much intrigue and history. There is no mention that this country is one of the most repressive in the world. This is a government that hangs gays by cranes in the street – literally. It has fomented civil wars in Yemen, Iraq and Syria. It has publicly called for the destruction of Israel. It leads the entire Middle East in executions (more than every country in the region COMBINED). It executes minors. No worries. The NYTimes will tell you that its mysterious and beguiling. At least this year’s “featured expert” has been to Iran. In 2016, the featured expert was the notorious Op-Ed Israel-basher, Roger Cohen. He probably told the tour participants how terrible it was that Israel opposed Iran getting nuclear weapons. There is only one other country in the world that executes minors: Saudi Arabia. The Times will gladly take you there too. Oil transformed the Arabian Peninsula, bringing wealth into a region steeped in tradition and heightening tensions with oil-dependent Western nations. On this 10-day journey accompanied by New York Times journalists, learn more about Saudi Arabia, on the cusp of change. Explore the conservatism that still grips Saudi Arabia (women, you may need to bring a head scarf), then see the modern architectural gem that is Abu Dhabi. The Times pointed out that the country is “deeply conservative” but ignored that it is rated one of the “worst of the worst” repressive countries by Freedom House. It is the only country in the world that has public beheadings. Seriously, even today. No worries. You’ll get to see a “modern architectural gem” with the Times. In regards to Egypt, the Times could not be bothered to mention anything “conservative” about the country. How wonderful! Not an iota of anything controversial. Did the Times mention that Egypt is one of the worst countries to be a Christian according to Open Doors? That the Arab Spring swept out one long-time strongman, and a military coup took out his replacement? Terrorism targeting tourists? Why would it? This is the Times. Morocco? It’s gorgeous! “A land of of legend and intrigue… delve deep into this colorful nation.” Illegal annexation of Western Sahara? Never heard of it. For some of the worst murderous regimes in the world, involved with human rights abuses in their own countries as well as active participation in killing many tens and hundreds of thousands of people, the most the NY Times could muster about the Islamic countries was that Saudi Arabia is “deeply conservative” and “don’t always see eye-to-eye” with the United States. Remarkable. You can perhaps try to forgive the Times that is trying to sell a vacation package to make a few more dollars. Why highlight the bad (actually evil) when marketing a trip for several thousands of dollars? The NY Times also offers a trip of Israel. Surely the Times would highlight the miracle that is the rising star of the Middle East. The paper which claims to be “a leader in its evenhanded coverage of Israel,” seems to think that the only democracy in the Middle East, the technological and environmental leader, the most liberal country for thousands of miles in any direction, needs some “balance” in its “Journeys” packages. Not Iran nor Saudi Arabia nor Egypt nor other Middle eastern lands. Only Israel. 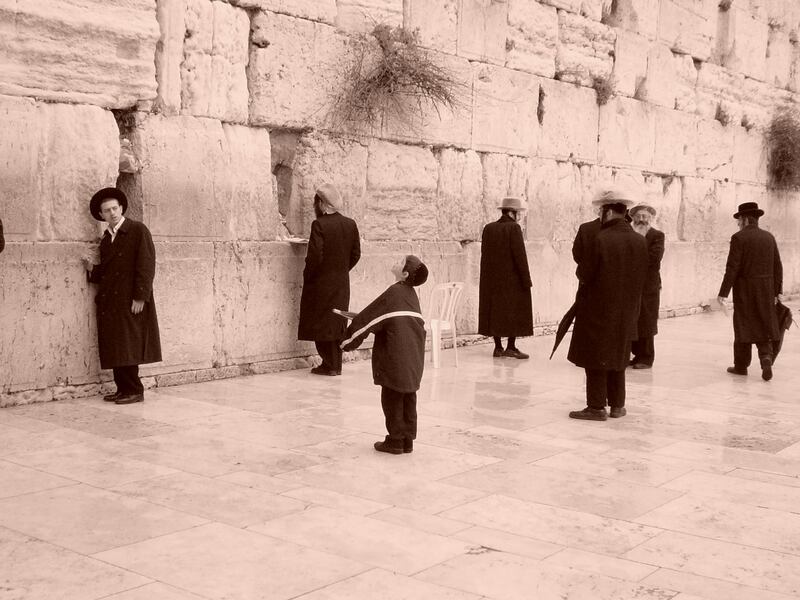 “In 2018, Israel will observe its 70th anniversary as a nation. But its history goes back more than 5,000 years, and even now, its future promises many difficulties. On this nine-day itinerary, travel with experts from The New York Times, a leader in its evenhanded coverage of Israel, Palestinians and the Middle East. Enjoy extraordinary opportunities to hear from opinion makers, scholars, grassroots activists and media experts. 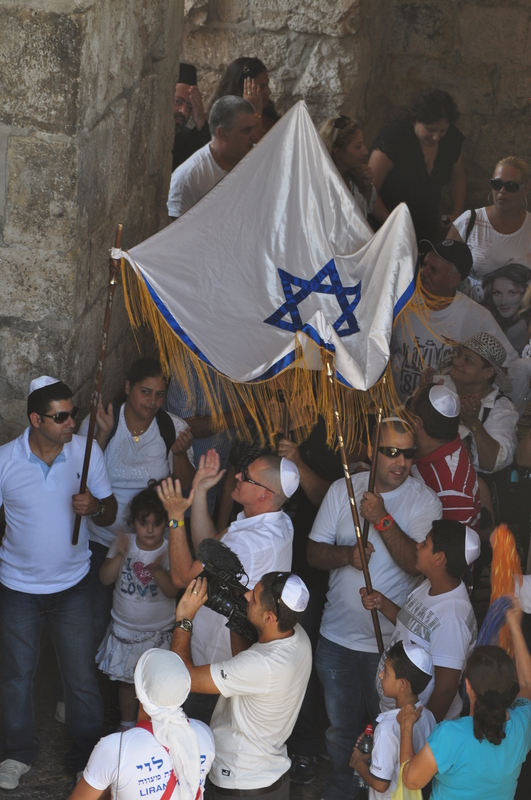 How is it that a trip of Israel, a country with so many incredible things to cover in both ancient history, religion, economy, arts and technology, could get wrapped into a discussion about Palestinians (three times!)? Why is Israel uniquely described as having “difficulties” and “struggles” in a “volatile region”? More people have died in the wars that Iran and Saudi Arabia have been fighting over the past three years than the entire 70-year history of Israel. Saudi Arabia is noted as the place “where Islam was born.” Is it too much for the Times to point out that Israel is the Jewish homeland? In Iran, people are invited to visit “some of the world’s oldest archaeological sites.” Are there not enough ruins in Israel to highlight? The Times puts on a unique lens for Israel. 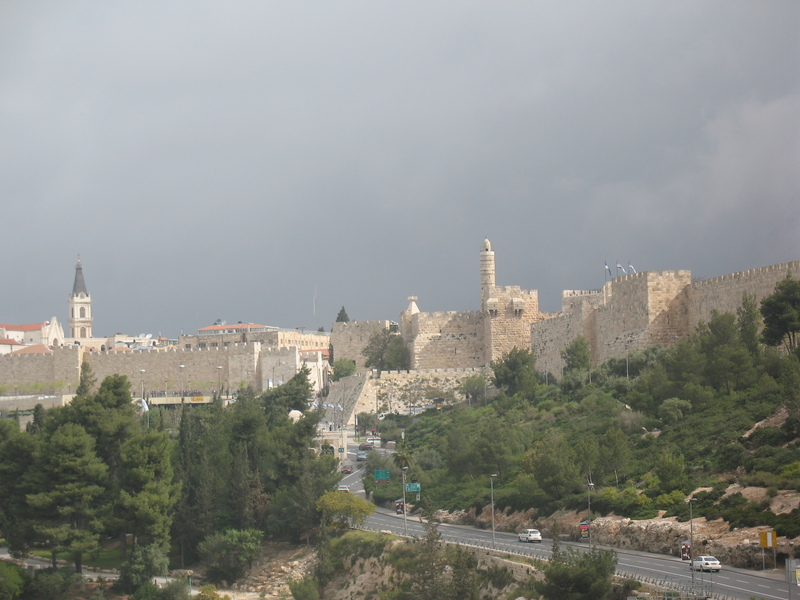 Consider the itinerary on the first full day of the trip, called “Jerusalem: Understanding the Borders and Territories.” The schedule includes: “This morning, attend a talk by Avi Issacharoff, an Israeli journalist who specializes in Palestinian affairs. Learn about his work, including the geopolitical TV thriller “Fauda” (Arabic for “Chaos.”) Then, drive north to the Qalandiya checkpoint to enter the West Bank for a guided tour led by Rami Nazzal, a Palestinian and New York Times contributor. Visit a Palestinian refugee camp, the city of Al-Bireh and homes near the Psagot Israeli settlement. After lunch at a local Palestinian restaurant, meet with a senior Palestinian official to discuss the history and current state of Israeli-Palestinian affairs. End the day with a driving tour through Ramallah, which serves as the de facto administrative capital of the Palestinian National Authority.” On the New York Times’ trip to Israel, visitors adopt the Palestinian narrative from the outset. 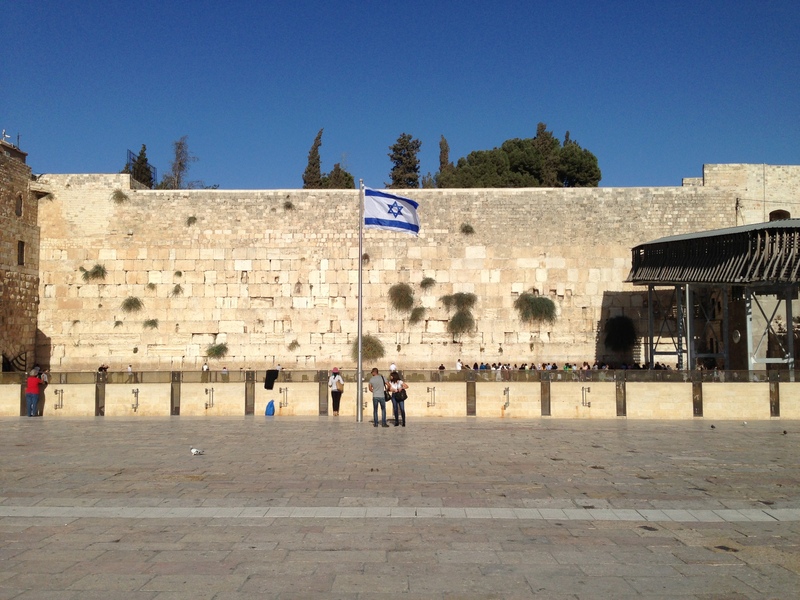 A visit to Israel’s parliament, the Knesset in Jerusalem? To it’s Supreme Court? No way! The trip to Israel and a tour starting in Jerusalem visits “the de facto administrative capital of the Palestinian Authority.” Heaven-forbid actually spending a trip to Israel in Israel’s capital city. The New York Times is not remotely fair to Israel even while it tries to make a few bucks on its travel packages. Do you think there’s an iota of even-handedness in its news stories?